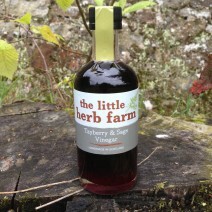 The very product our business was built on! 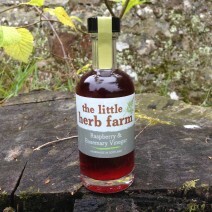 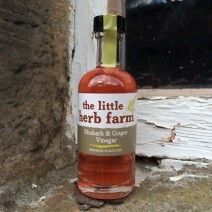 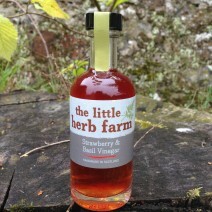 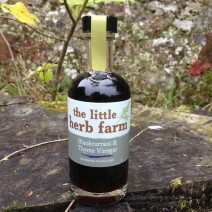 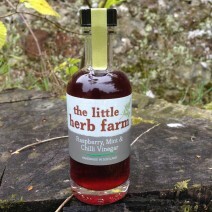 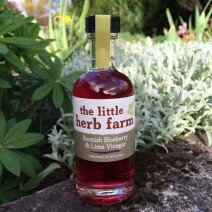 Our fabulously versatile fruit & herb vinegars are available in a total of six flavours (four core and two seasonal). 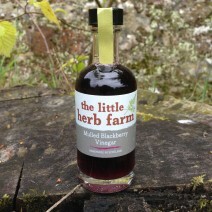 We have Blackcurrant & Thyme; Raspberry & Rosemary; Strawberry & Basil; Raspberry, Mint & Chilli; Tayberry & Sage for the summer and a very festive Mulled Blackberry for the winter.